You are currently browsing the BestOfBothWorldsAZ.com blog archives for the day Monday, September 20th, 2010. Do go to an experienced skin professional with a successful reputation. Be sure that the Aesthetician or Physician is experienced with the type of peel you are having, and with your specific skin type. Don’t attempt to do a chemical peel yourself. If done incorrectly Chemical Peels can cause hyperpigmentation, hypopigmentation and scars. You can find just about anything on the internet these days, however just because you can do something, doesn’t mean you should. I can go to Home Depot and buy a bag of cement, that doesn’t make me qualified to pave your driveway. If you are having a deeper peel, such as an Obagi Blue Peel or Zo controlled depth peel, you will likely be instructed to precondition in advance. Preconditioning often involves using Tretinoin (Retin-A) and hydroquinone along with a comprehensive skin care regimen, to restore skin health, enhance the results of the peel and reduce risk of complications. You may also be instructed to start antiviral medications a few days before deeper peels, skin trauma can cause herpe blisters (cold sores) on face and lips. Don’t have a chemical peel if..
Don’t have a chemical peel if you are pregnant or on Accutane. Avoid deeper peels if you have active acne, superficial peels are generally recommended when treating skin with acne. Don’t have exfoliating treatments or use exfoliating products until the recommended time, based on the depth of your peel. With deeper peels you may be instructed to wait up to 6 weeks before exfoliating. Do follow post treatment instructions. Use a gentle facial cleanser, and a mild moisturizer. A hydrocortisone cream and antiseptic compresses may also be recommended. An occlusive ointment, such as Aquaphor may be used around areas such as the mouth, to prevent cracking from deeper peels. With deeper peels a 4% hydroquinone may be recommended, after peeling has been completed to reduce the chance of post inflammatory hyper pigmentation. You may also be instructed to use tretinoin (Retin-A). Post treatment care varies depending on level of peel, skin condition and skin type. Always discuss appropriate post treatment care with your provider. Don’t pick, pull or prematurely remove peeling skin. 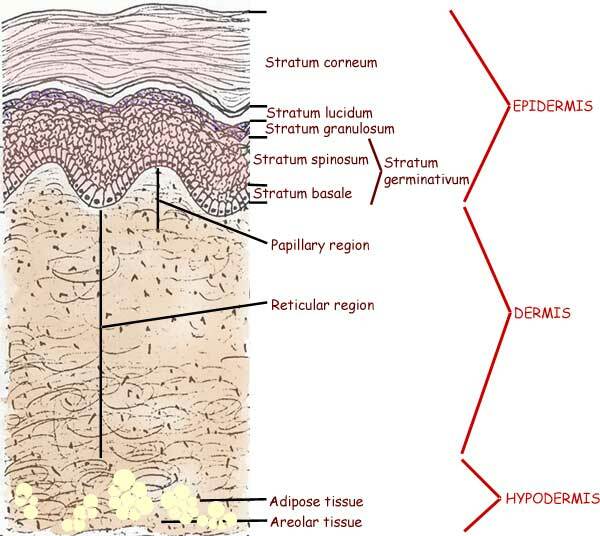 Removing skin prematurely can cause complications including hyper and hypo pigmentation. Removing skin prematurely will also put you at increased risk for infection. Do wait for skin to peel off on it’s own. Treat the skin almost as if you are trying to keep the peeling skin on. Don’t hesitate to call if you have questions or concerns. If you are unclear about your post treatment instructions, or are concerned about your reactions contact your Aesthetician, Physician or skin care provider. Do avoid cracking and trauma. Minimize making facial expressions, sleep on your back and avoid letting the shower hit you in the face. Don’t expose your skin to heat or UV rays. Avoid sun exposure and heat, your skin will be photosensitive post peel and heat will increase skin inflammation and increase the risk of post inflammatory hyper pigmentation. Do use a pure mineral SPF and a pure mineral powder with SPF. It is generally recommended to avoid chemical sunscreens immediately post peel, as the can be irritating. A pure Physical (mineral sunscreen) will have Titanium Dioxide and Zinc Oxide as the only active ingredients. Epionce Daily Shield Lotion Tinted SPF 50 is a great option. Most cosmetics are contraindicated to cosmetic procedures, however a pure mineral makeup can be used immediately after most cosmetic procedure. Mineral makeup such Jane Iredale or Color Science have an SPF protection and are not irritating. They also do not contain talc, that can increase skin dryness while peeling. Cosmetic marketing and labeling can be misleading, be careful that you do not use a mineral based make-up, it needs to be a pure mineral. Avoid strenuous exercise until peeling is complete. 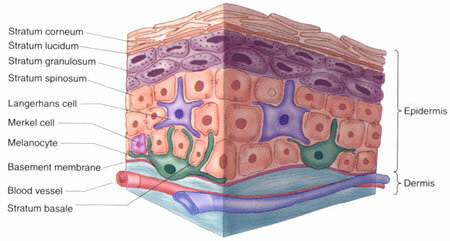 The old skin that is preparing to peel off acts kind of like an occlusive barrier, trapping sweat underneath. The sweat can bead up underneath and may even look similar to a blister, this can cause the dead skin to separate prematurely and may lead to complications. Some peels are very superficial with little to no peeling, while others may have more significant peeling and down time. The terms used to describe the depth of chemical peels are not generally agreed upon, which can cause some confusion, in terms of a peel being considered light, medium depth or deep. It helps if your provider can give you an idea how much peeling can be expected and for how many days. 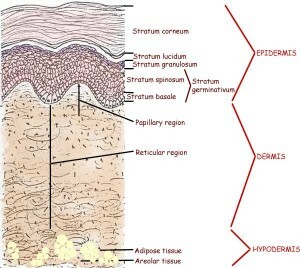 They may be able to tell you, which layer of the skin the peel generally reaches and what is achieved by a peel at that level. Deeper peels offer more correction, but also inherently come with more risk. Your Aesthetician or skin care provider can recommend products and follow up treatments to help enhance and maintain results. If you suspect any complications, contact your aesthetician or skin care provider immediately. If you are having a superficial peel, you would not expect the same results as you would with a deep peel. Even a deep peel can not replace a surgical procedure, botox or fillers. All aesthetic treatments have their place and limitations, a comprehensive approach will always provide the best results. It is the patients responsibility to follow post treatment instructions, non compliant patients can expect complications. Unless you are having a very light peel, you should obviously expect to peel.